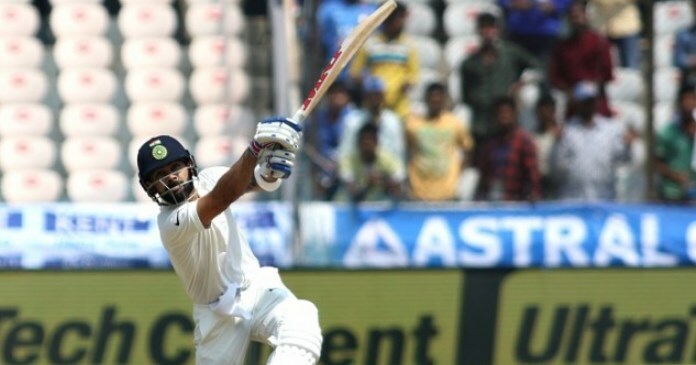 The Australian summer of Test cricket is set to get underway on Thursday when the Aussies play hosts to India at the Adelaide Oval. The Australians have a horror 2018 while India will be hoping to win their first series down under. 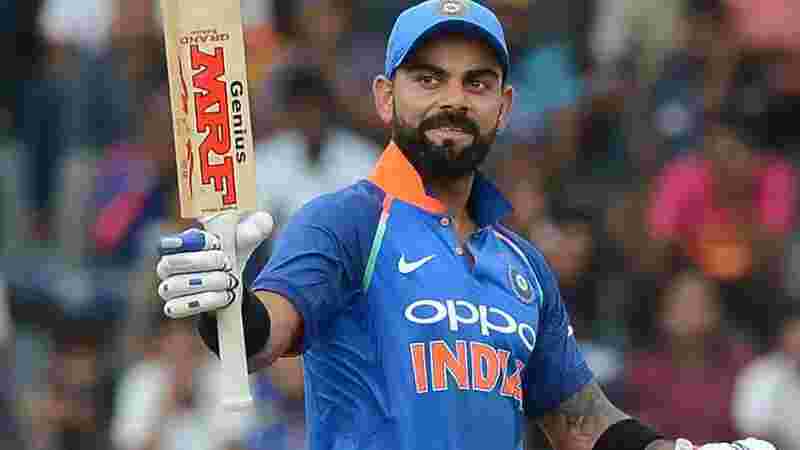 India rolls into town for the Australian summer of cricket and get their first taste of action on Wednesday night in a T20 against the Aussies at the Gabba. Check out our preview of the contest with some recommended DFS plays! 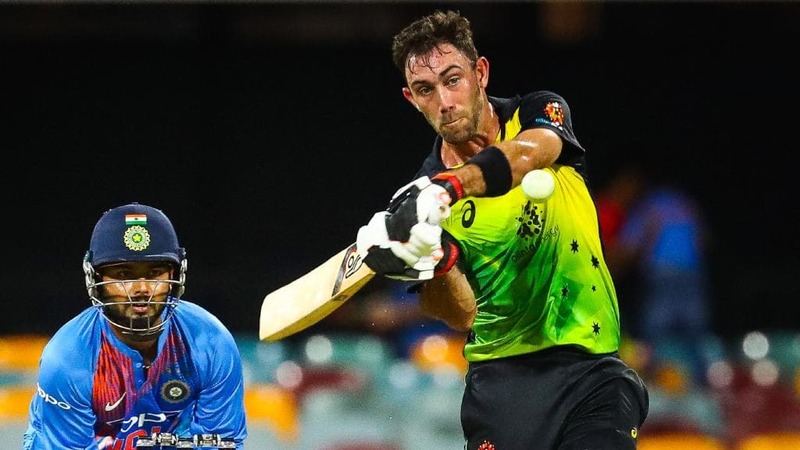 T20 cricket returns this summer with Australia taking on South Africa at Metricon Stadium. 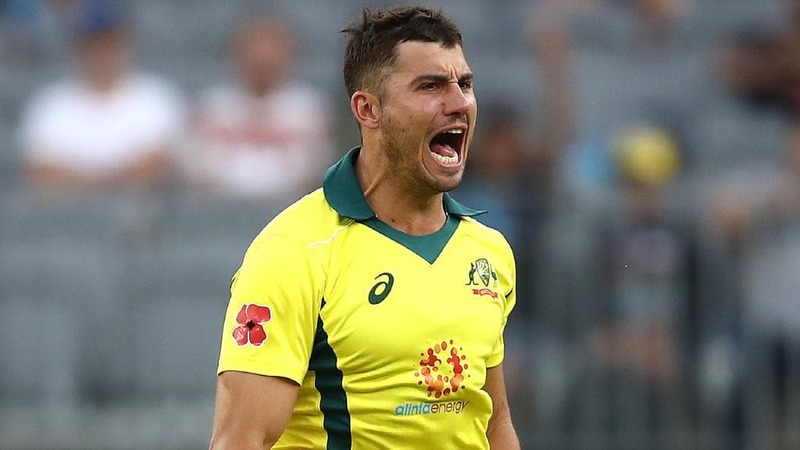 We preview the likely pitch conditions, take a look at the new Draftstars scoring system and walk you through our favourite DFS plays! 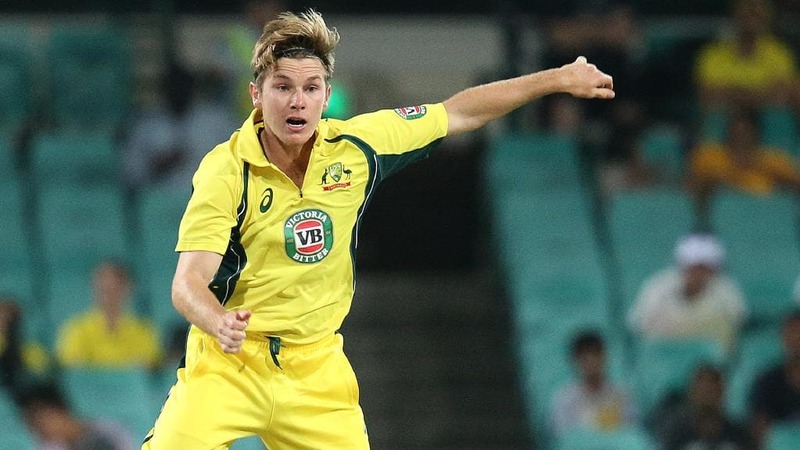 The third and deciding ODI match between Australia and South Africa will take place this Sunday at Hobart. South African won Game 1 before Australia hit back in Game 2. 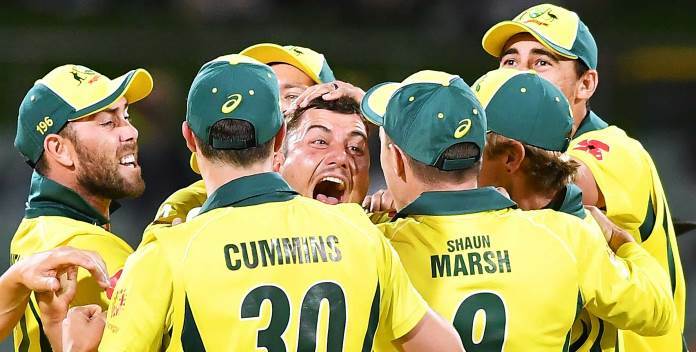 The second One Day International match between Australia and South Africa will take place this Friday afternoon at Adelaide Oval. South Africa will be out to wrap up the series while Australia will be hoping to level the series. 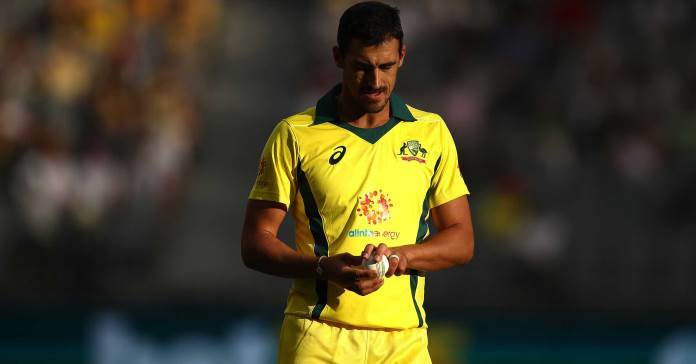 International cricket is back in Australia for the upcoming summer and commences with an ODI between Australia and South Africa. Check out our thoughts on how to attack the opening slate of the season!